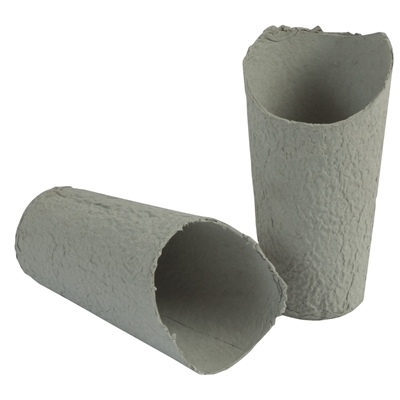 Manufactured from paper pulp, these disposable multi-purpose cups are environmentally friendly and can be disposed of easily via a macerator or with clinical waste. Manufactured from paper pulp, these disposable kidney bowls are environmentally friendly and can be disposed of easily via a macerator or with clinical waste. Manufactured from paper pulp, these disposable bowls are environmentally friendly and can be disposed of easily via a macerator or with clinical waste. Ideal for every ear irrigation procedure. Manufactured from paper pulp, these disposable noots tanks are environmentally friendly and can be disposed of easily via a macerator or with clinical waste.